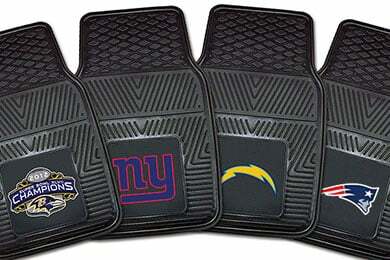 FANMATS 8891 - FANMATS NFL Vinyl Floor Mats - FREE SHIPPING! My son is in the process of getting his drivers license next month. 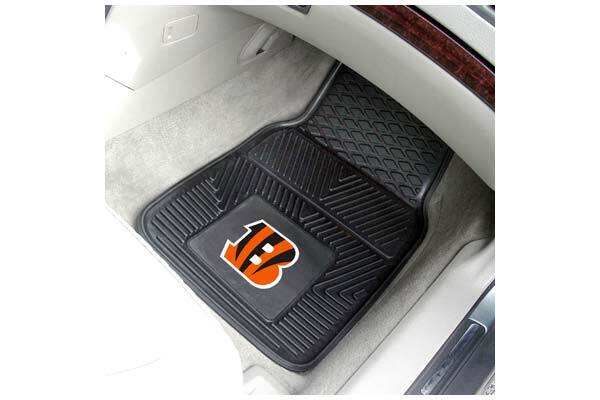 He is a die hard Bengals fan and we purchased these as a Christmas gift for his 2001 Jeep Cherokee. He loved them! Nice quality but honestly the Cincinnati bengal orange already looked pre faded. Wasn't bright vibrant orange on picture or on their uniforms. Not bad enough to return but would not buy or recommend. Reference # 766-182-392 © 2000-2019 AutoAnything, Inc.